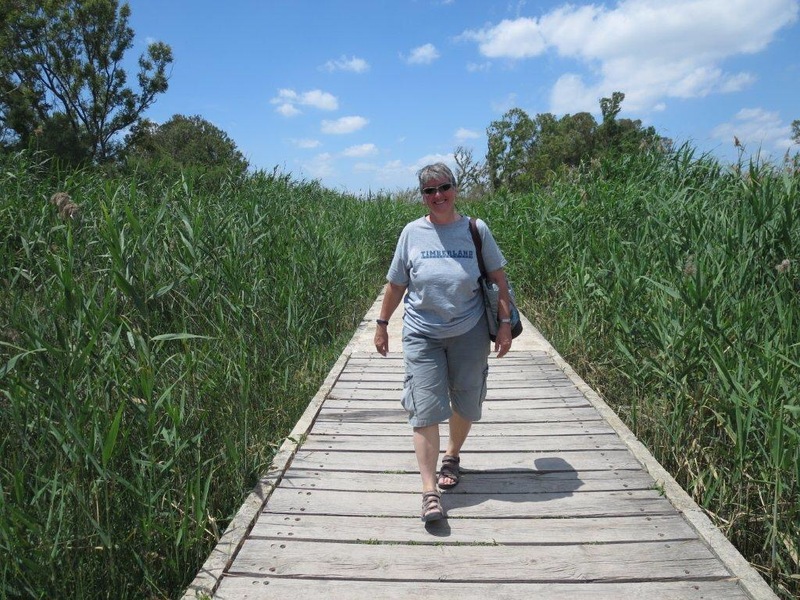 We checked out of our hotel at 10.30am on Sunday morning to make our way back to Marina di Ragusa. As this was our last full day with a car, we decided to make full use of it. 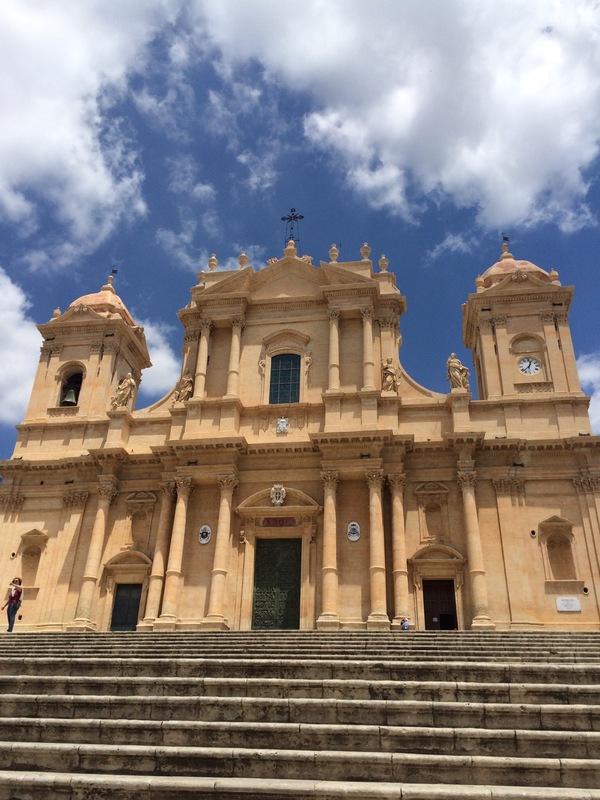 We made the two hour journey down to the city of Noto that was reputed to have beautiful architecture. We arrived at 12.30pm and fully expected everything to be closed but the place was a hive of activity with lots of people making the most of the lovely sunshine and warm weather. It was truly stunning with amazing buildings and a pedestanised main street. We were lucky to have a small car and found a parking space nearby that cost us 80 cents. Bargain. this was definitely somewhere we would come back to so we could explore it at our leisure. After that, we were on the hunt for nice beaches and Vendicari Nature a Reserve did not disappoint. It is tucked away on the SE corner and was very quiet for a Sunday afternoon. 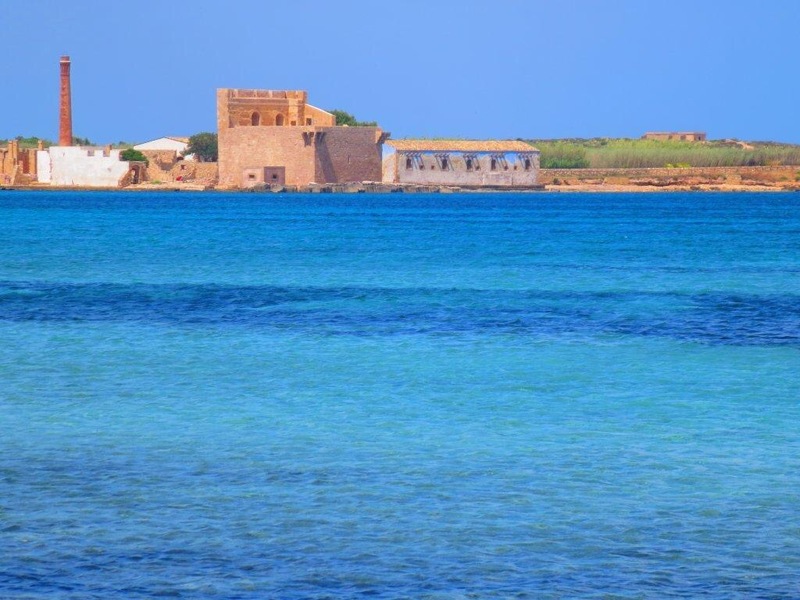 There is at lot of seaweed, reminiscent of Alghero, but the sea was an amazing array of blue hues. We spent a couple of hours just chilling there. Once we were back in Marina di Ragusa, we strolled along the promenade with the rest of the town, savouring the atmosphere before going back and eating on board. The town has a lovely atmosphere and charm. It is clean, tidy and quite chic in its way. I think we will back! 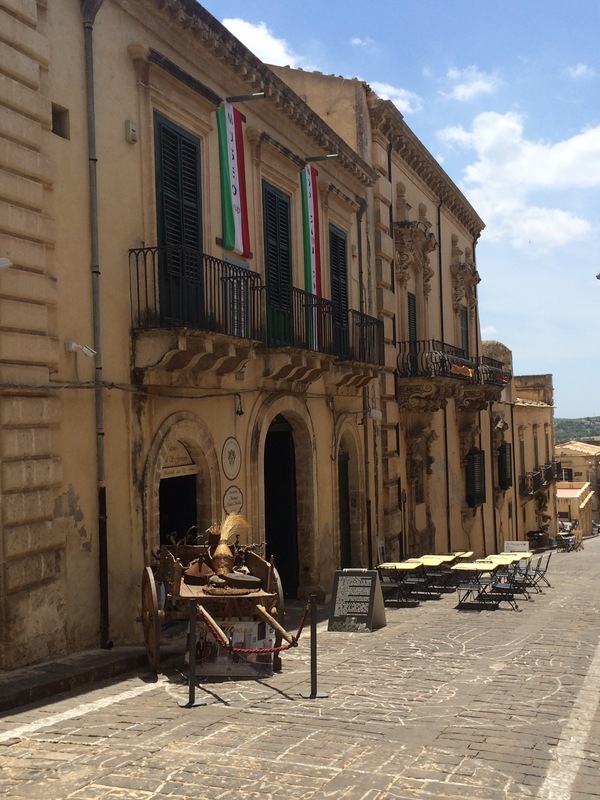 This entry was posted in News and tagged 2015, Italy, Med, Sicily. Bookmark the permalink.